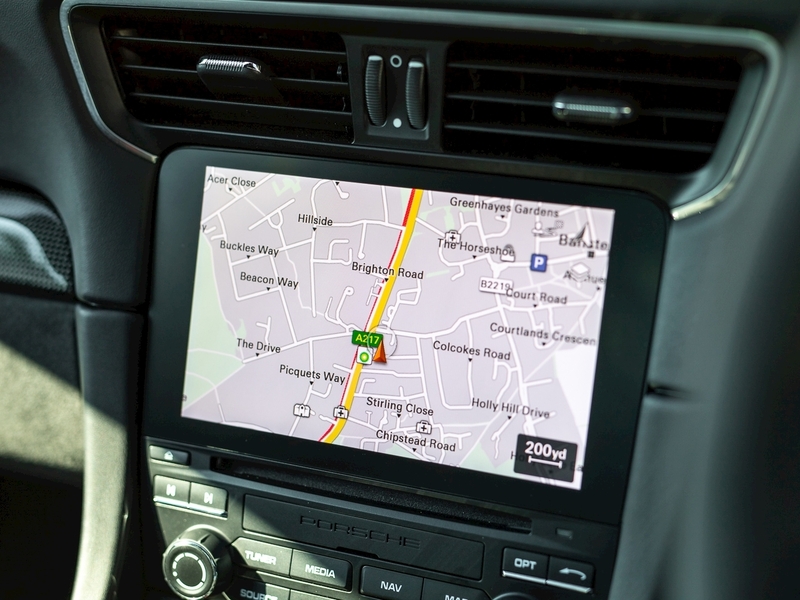 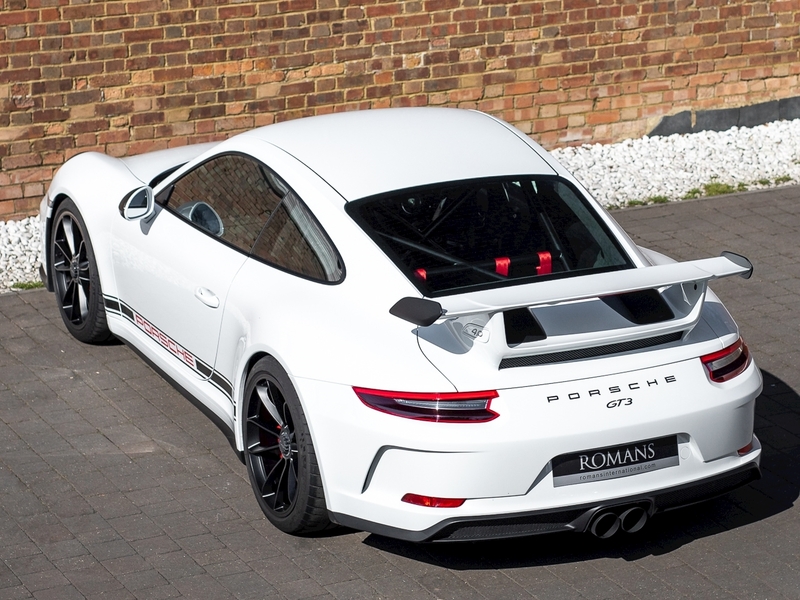 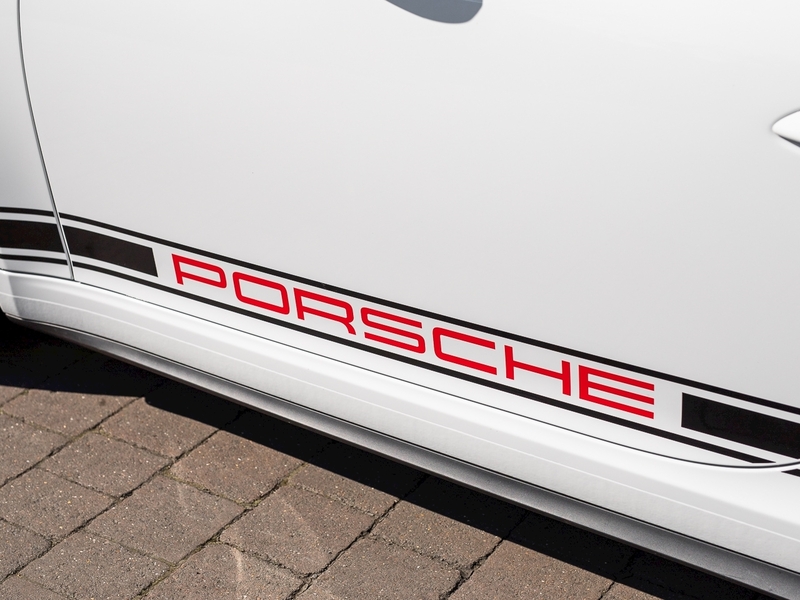 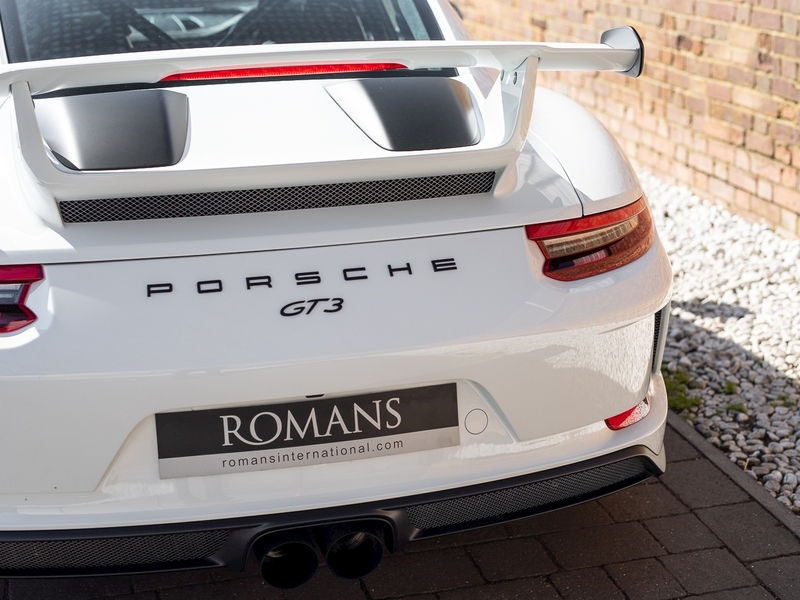 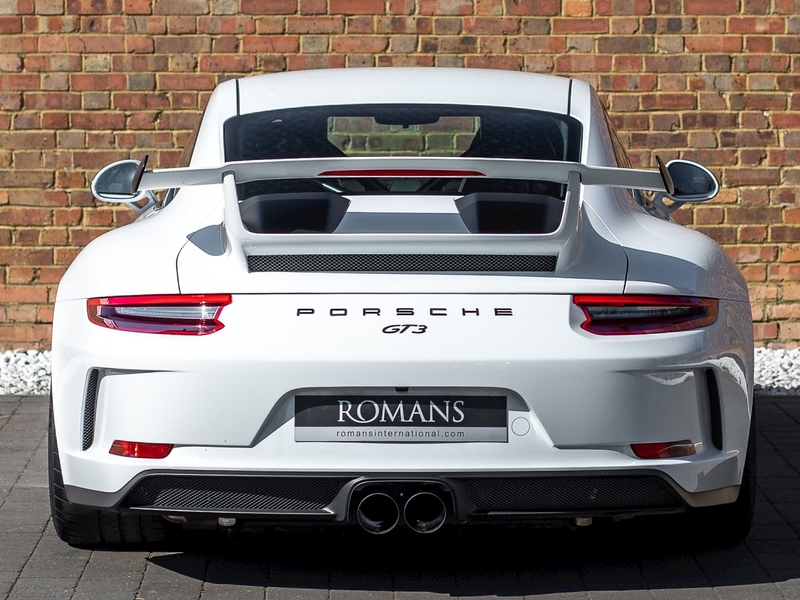 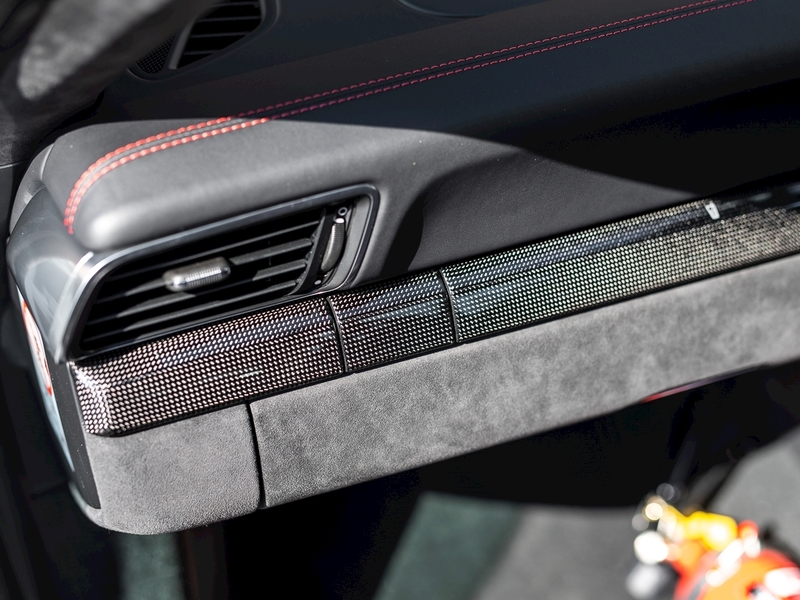 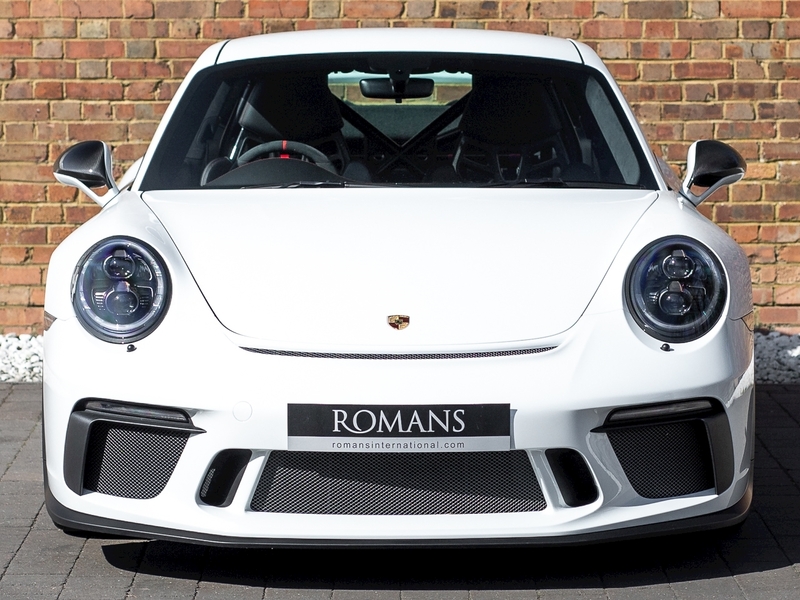 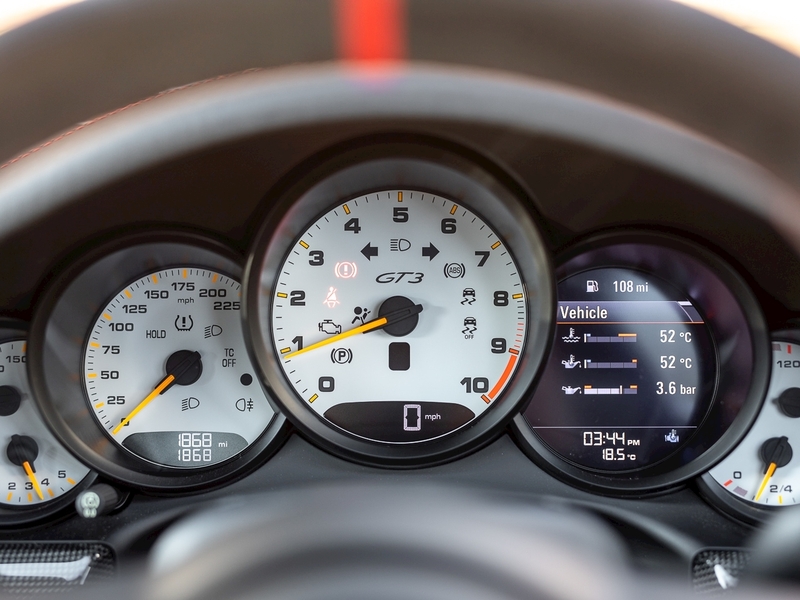 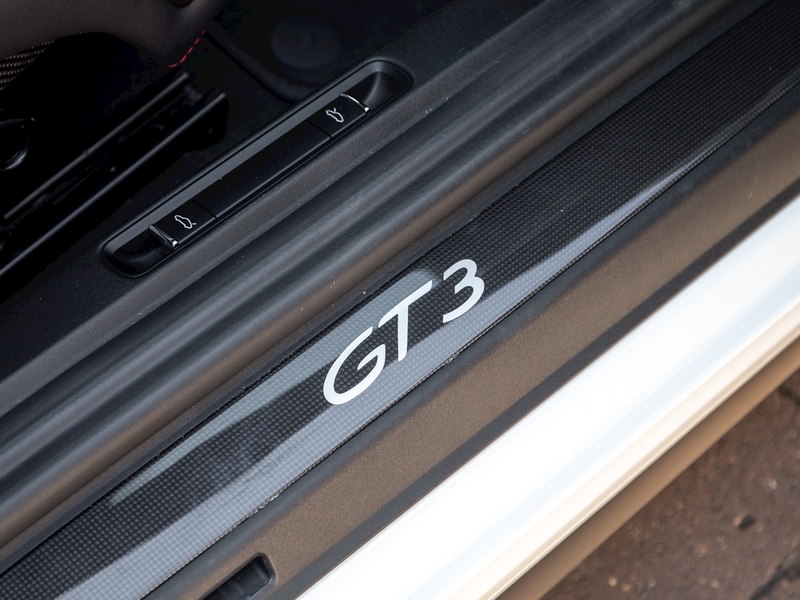 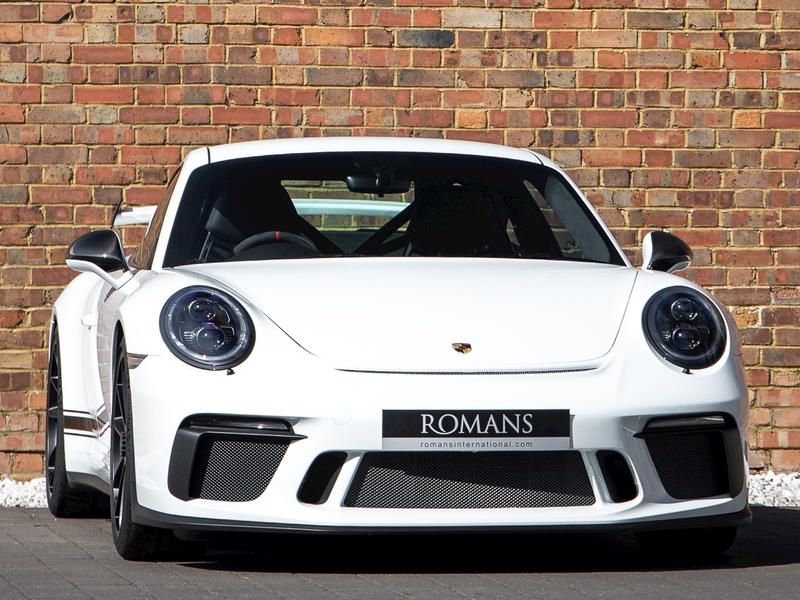 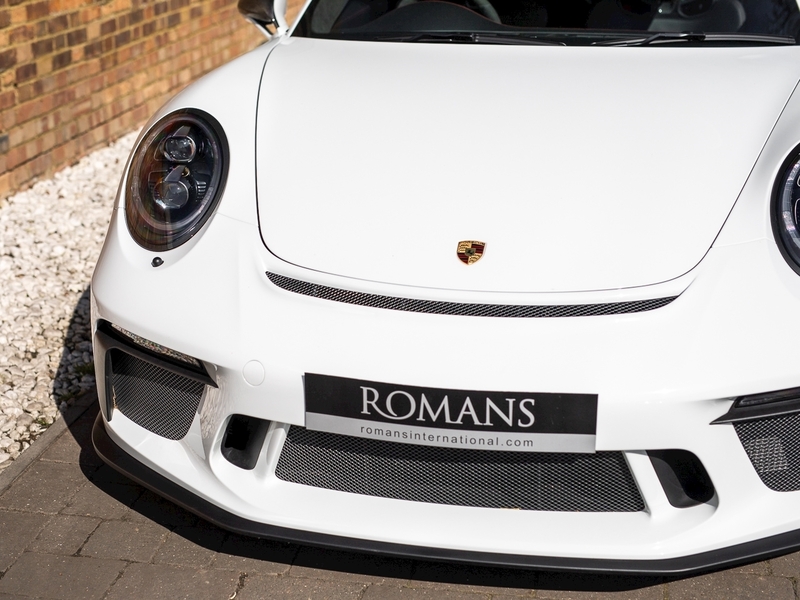 The second generation of the 991 Porsche 911 GT3 has been rightly praised as a phenomenal car giving a distinct level of driver interaction that allows the customer to feel just how fast and alive this car really is. Significant updates include the engine which has been totally revised and now has a displacement of 4.0L, revs to 9,000rpm and produces an ample 500hp. 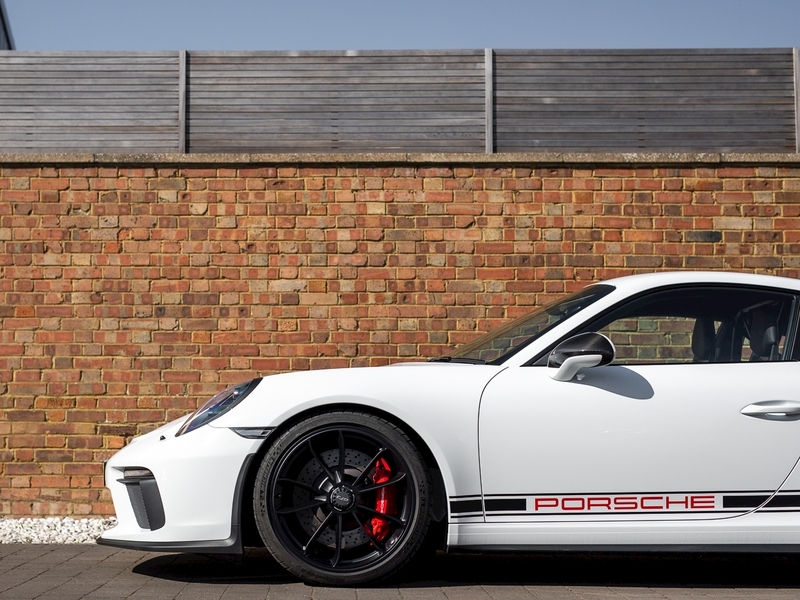 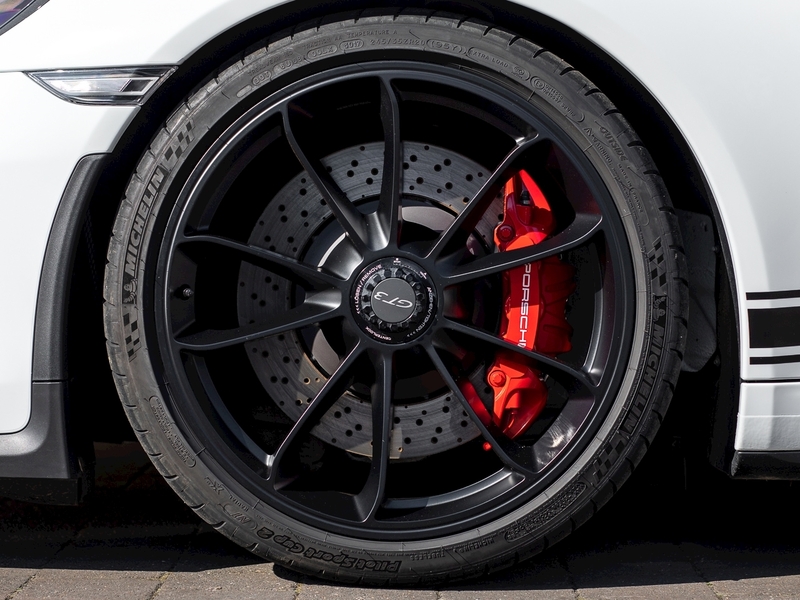 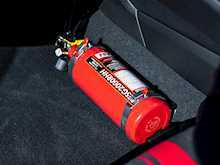 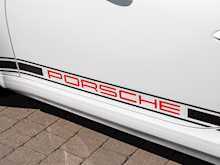 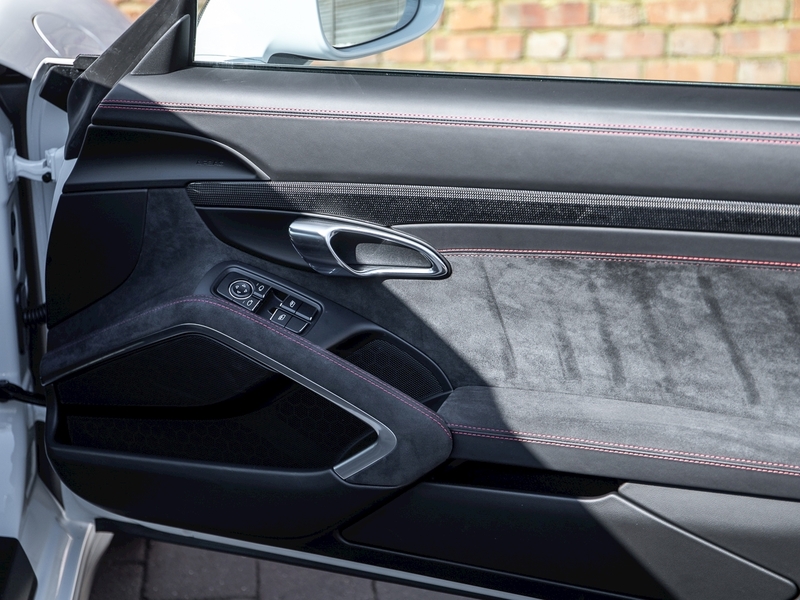 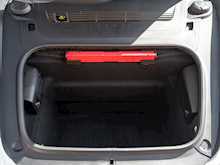 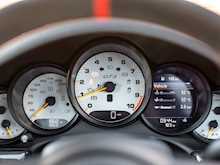 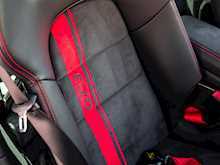 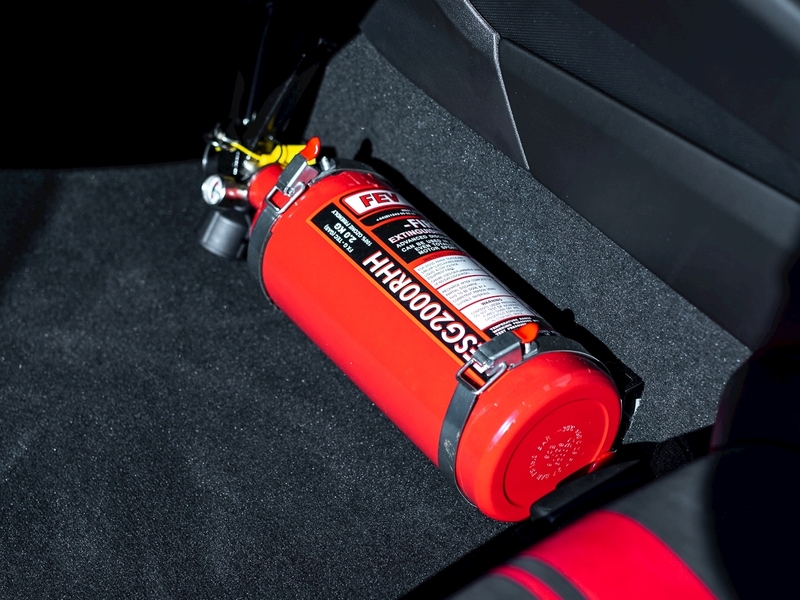 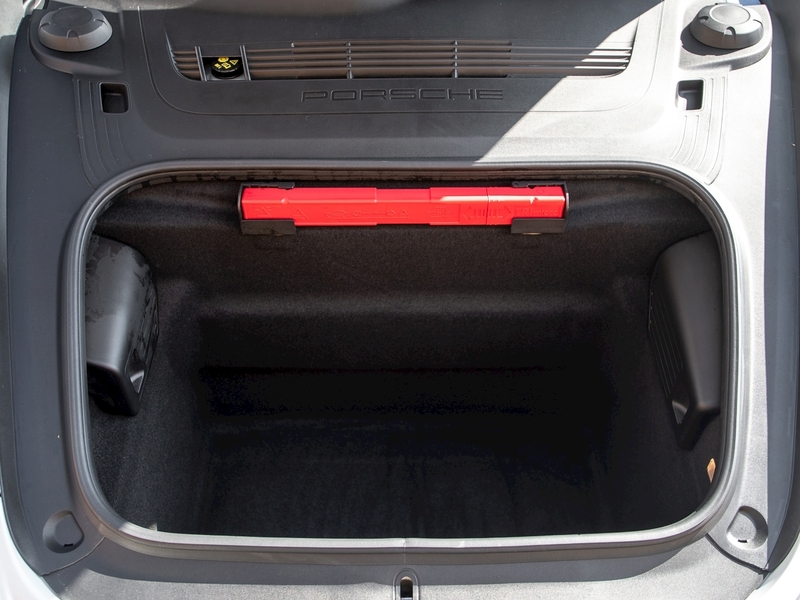 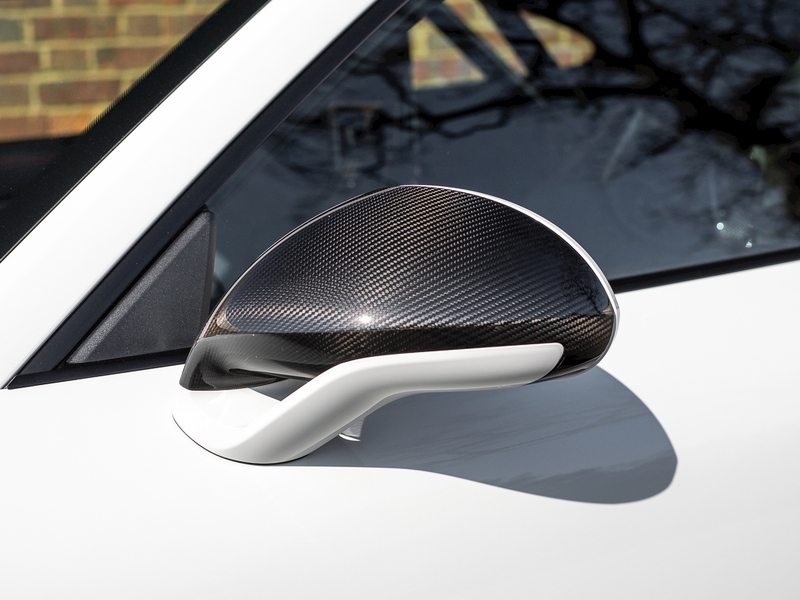 Weissach have listened to customers and re-introduced a manual option to give that extra feel to the driver. 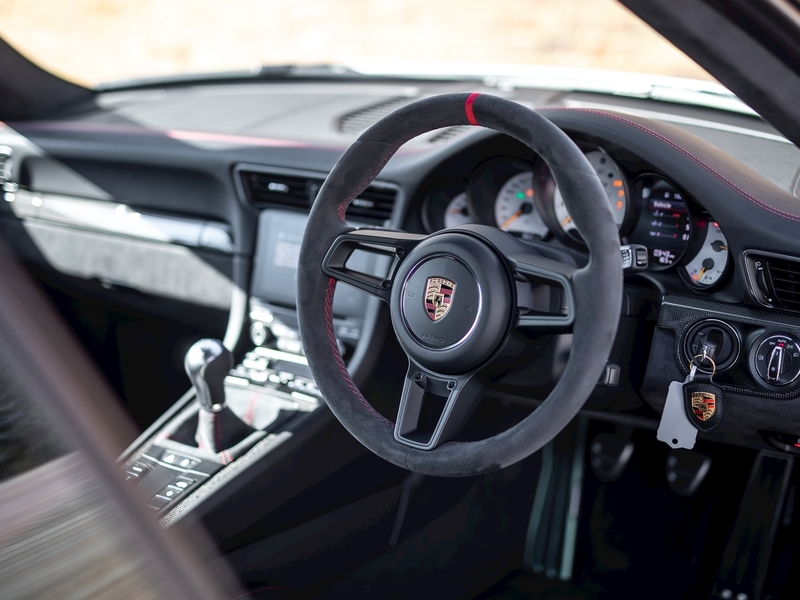 The sport tuned 4-wheel steering gives remarkable agility and turn in from smaller steering angles, progressing even further Porsche’s legendary razor-sharp handling. 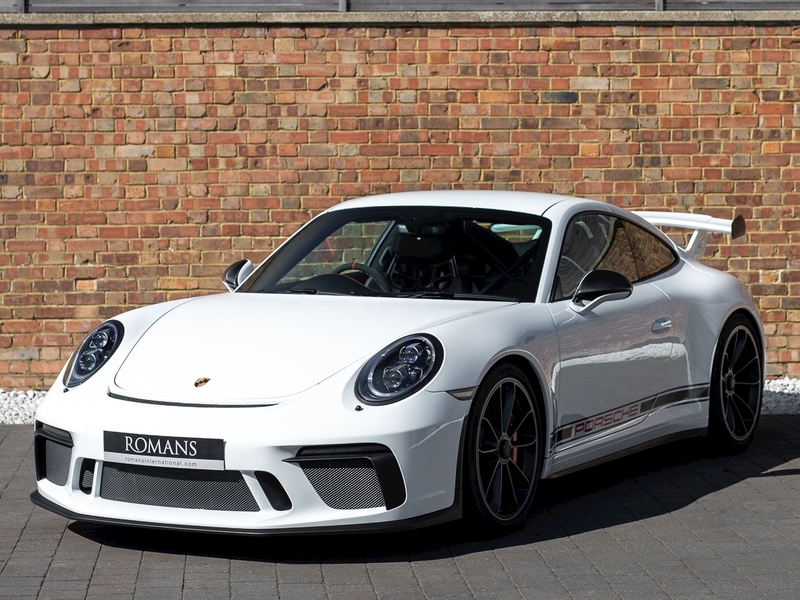 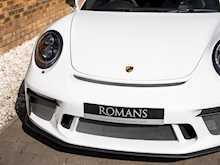 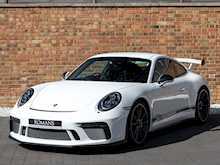 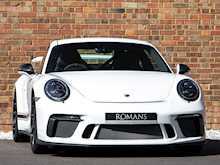 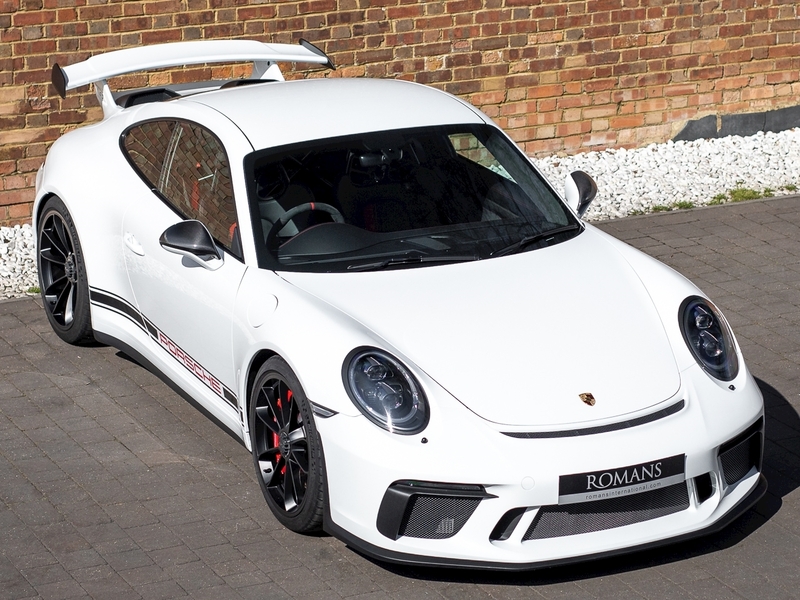 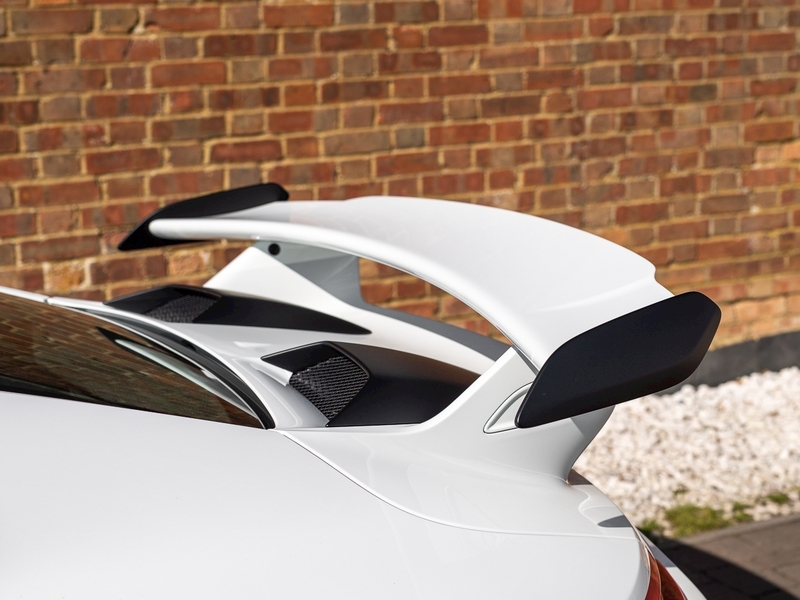 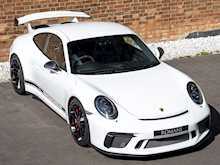 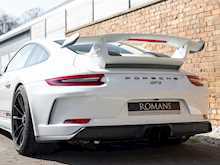 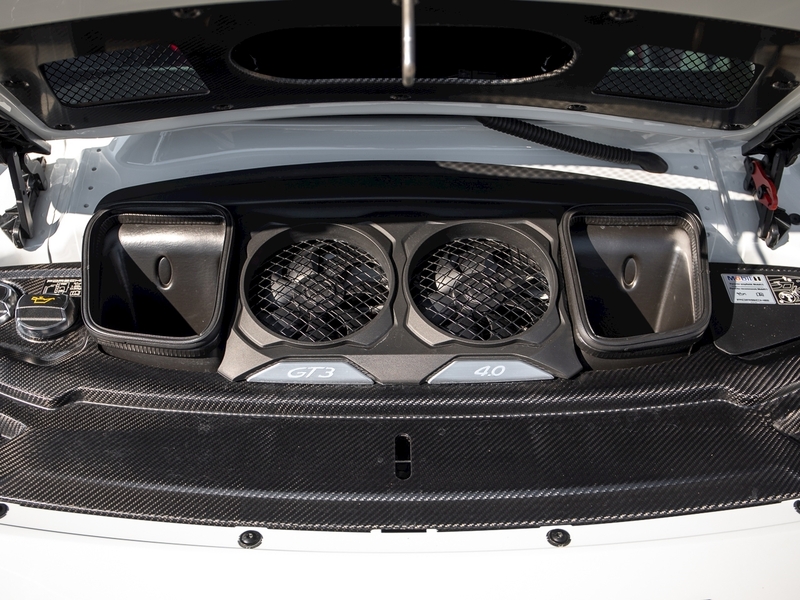 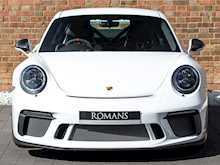 In terms of down force, the new GT3 has had the sweeping CFRP wing moved slightly higher and further back, pinched the diffuser from the 911 R and been given a new front-end splitter, all of which results in higher downforce than the 997 Gen 2 RS. 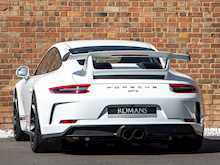 This relentless development and attention to detail has resulted in this car lapping the Nürburgring faster than the Porsche 918 Spyder Hypercar, which is quite some feat and a credit to Porsches rate of engineering improvements. 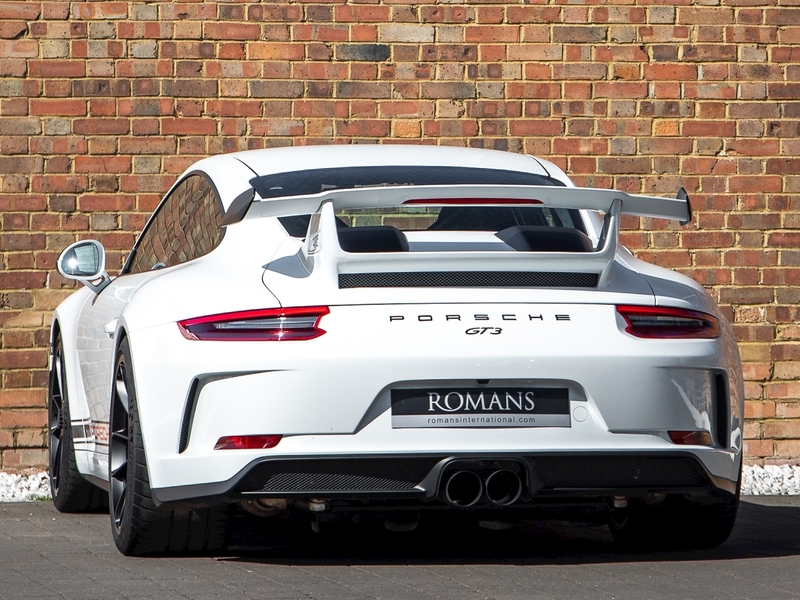 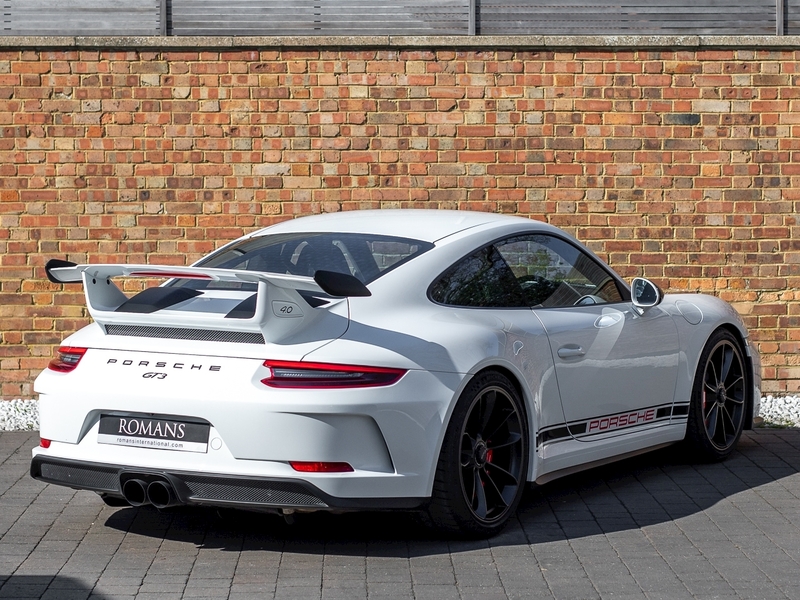 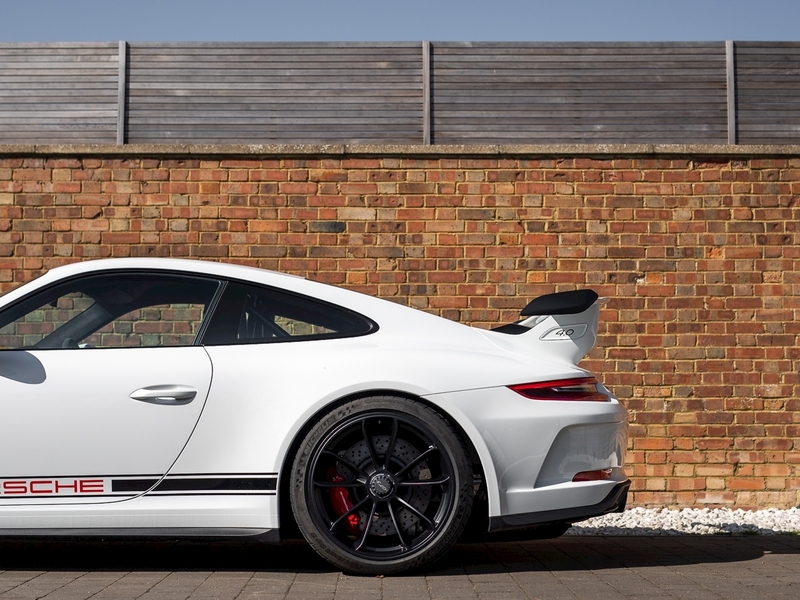 Overall the 991.2 GT3 is at the absolute pinnacle of what a super sports car should be in today’s world, delivering the driver an experience they will never forget.